I love that I get to see this beautiful girl several times a year. She is ALWAYS up for something new! 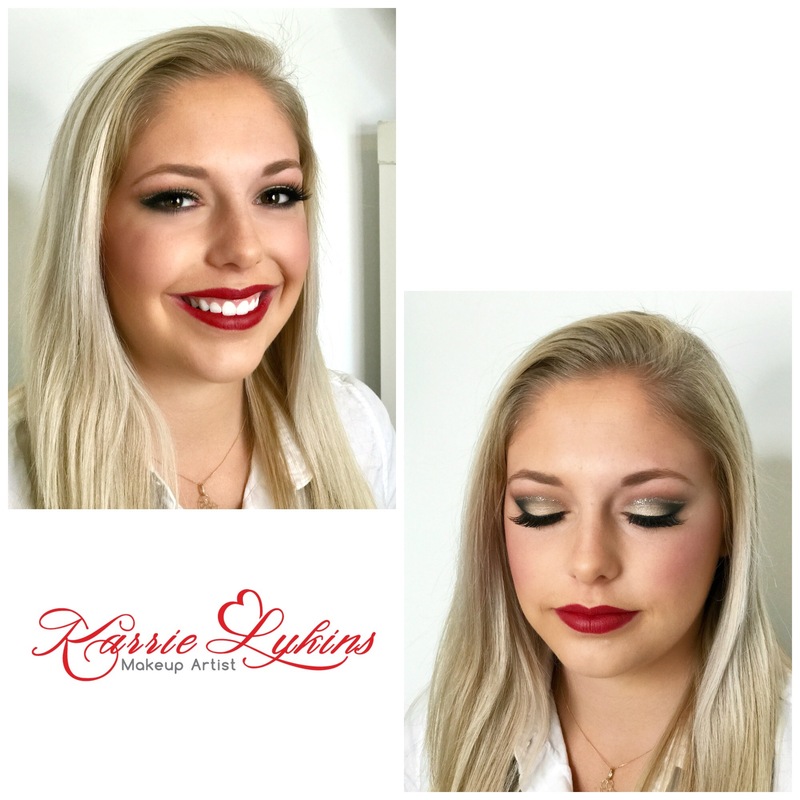 This time, for her senior prom, I gave her a soft cut crease with glitter liner and a bold red lip! Isn’t she just gorgeous?